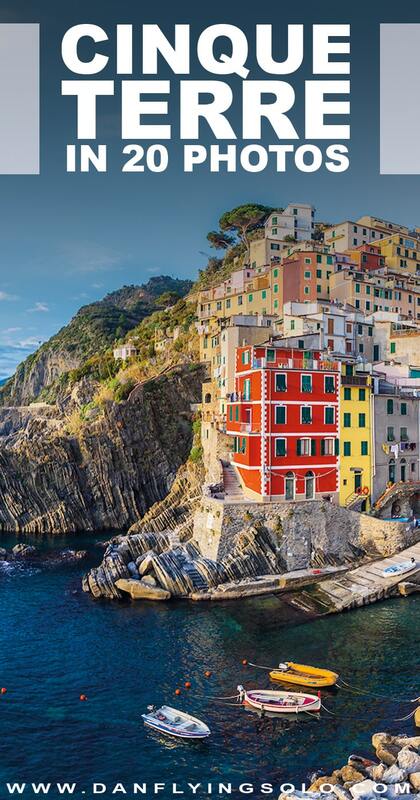 Cinque Terre is like stepping into a photo, a postcard – any kind of cliche you can think of. Exploring the five lands comes with one downfall, though, you may just forget to put your camera down for five minutes and enjoy it – I mean, how photogenic can one place be? 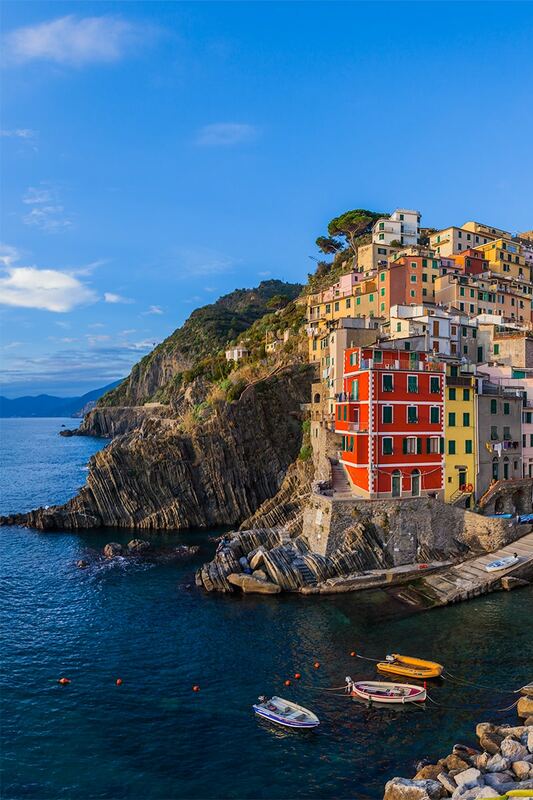 Cinque Terre is a collection of five villages along the coast of the Italian Riviera, translating literally as ‘Five Lands’. 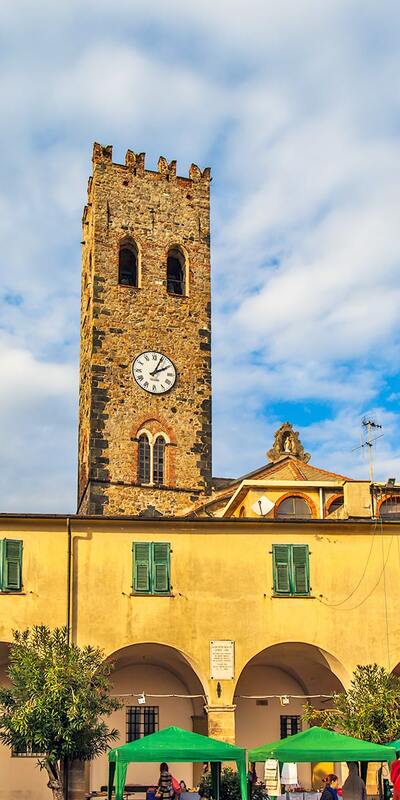 This stunning Liguria region is nestled between Genova to the west and Pisa. 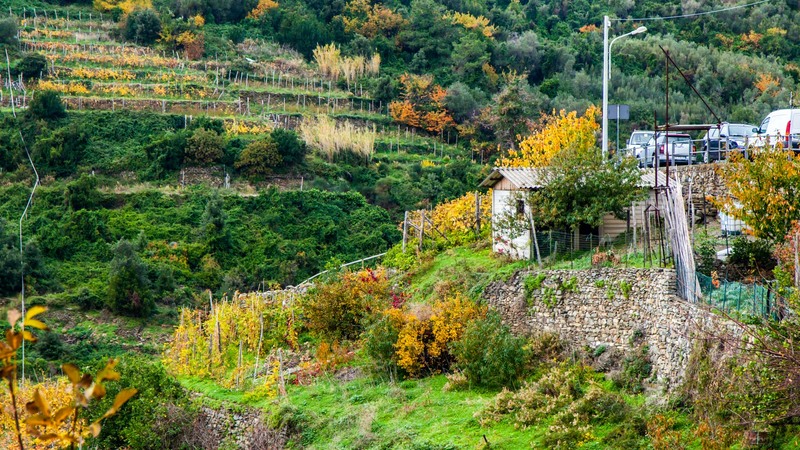 It’s an ideal spot for Hiking, eating, drinking and soaking up some of the most colourful houses alongside small winding lanes and greenery. In my opinion, this is the most beautiful part of the Italian coast. That said, many would argue that driving along the Amalfi coast is actually the true winner – take a look at Erica’s post and I’m sure you’ll have another Italy ‘must do’ on your list. 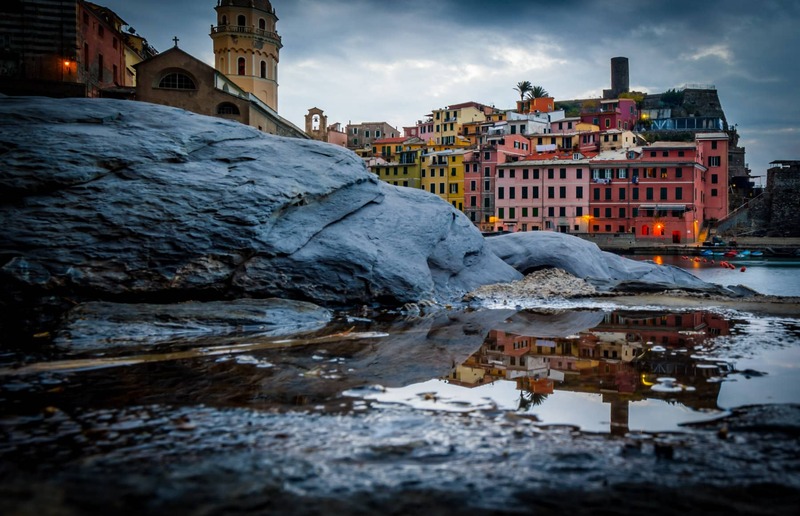 BIG NEWS: Cinque Terre is about to introduce a ticket/fee system to limit tourist numbers to it, I headed there in winter and I had it blissfully to myself – but the overcrowding in summer is soon to be reduced. 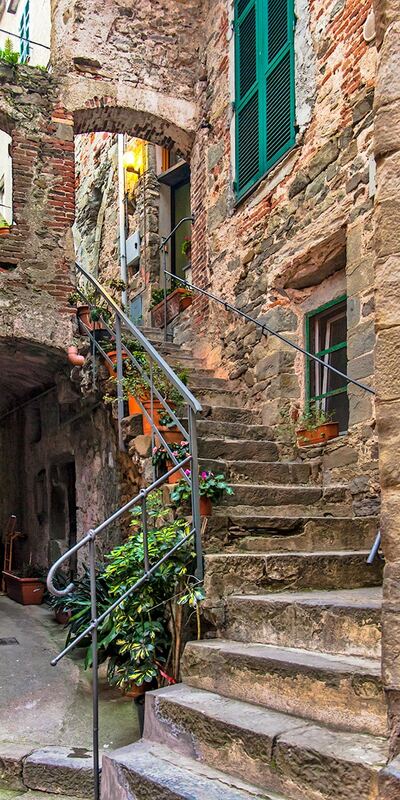 There are five villages which make up Cinque Terre, each with their own charm and reason to visit. The first village you will hit coming from the North. If you are after the ‘beach’ option of the five this is it. Split into both the old and new parts you will find cars driving around and a much flatter appeal – making it the preferred choice for baby strollers and those not as active. The beach is not really something to rave about and this was my least favourite of the five, mainly because it is not as ‘intimate’ as the rest. 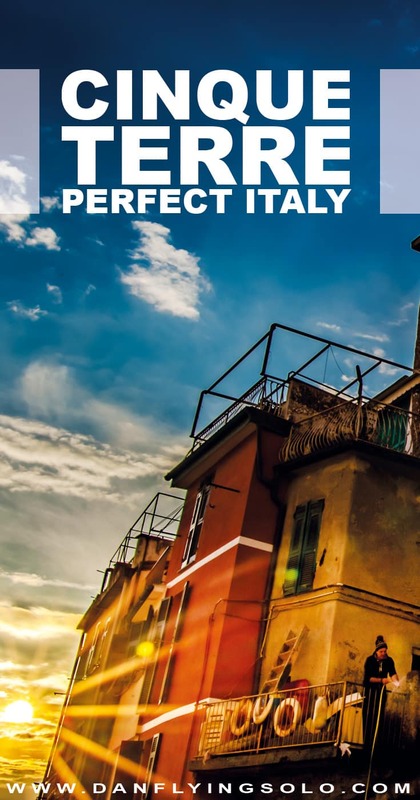 Grab the print or e-book before you travel to Italy. 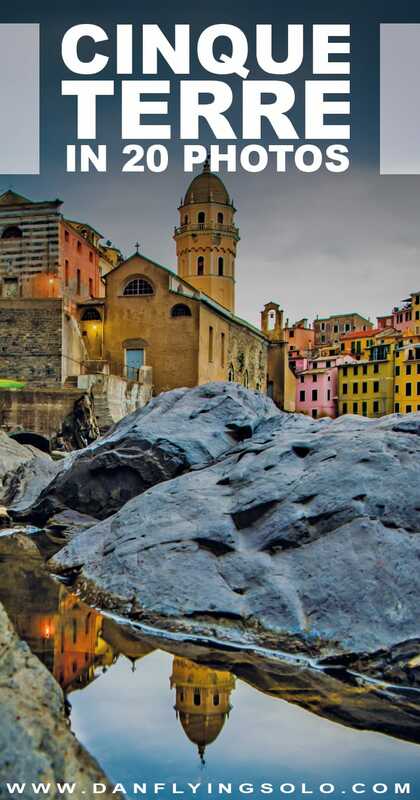 My top tip is to stay in Vernazza, it is not cheap but it is the most visually impressive if you ask me. As such, it is one of the busiest, but once the day trippers roll out it becomes calm. It was my favourite to photograph and has a small harbour with little bars and restaurants as well as some easy hiking points to get some great views. There aren’t many villages in Italy as beautiful and charming as this, perhaps a weekend in Lake Como further inland might be the only rival. In the middle sits Corniglia. To get to the center you have got no easy task, 365 steps lead you from the station and I saw plenty of people battling their super oversized luggage to get there (pack light for Cinque Terre, if you are planning to hike and can travel with a small backpack you can easily move villages/hotels daily). Given this, I wasn’t surprised this was the quietest. Tiny coffee shops in little lanes bustling with locals lure you in to get away from the crowds everywhere else. Well worth taking the time to get here. The photoshoot. Other than the ‘looking down shot’ of Vernazza, Manarola is the other photo of the rock jutting out with the houses at sunset. Beyond that, however, it’s small with one street running through and a handful of restaurants and hotels. When the sun sets, everyone abandons the photo points but stick around as the sky turns blue and you will get the best photos of the day, the view from the church at the top is also great. 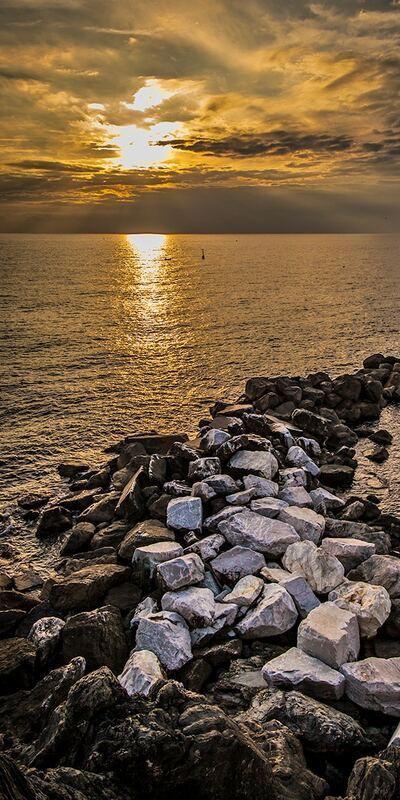 End the day with some wine on the waterfront and you are sorted. There is something about Riomaggiore I can’t quite put my finger on. 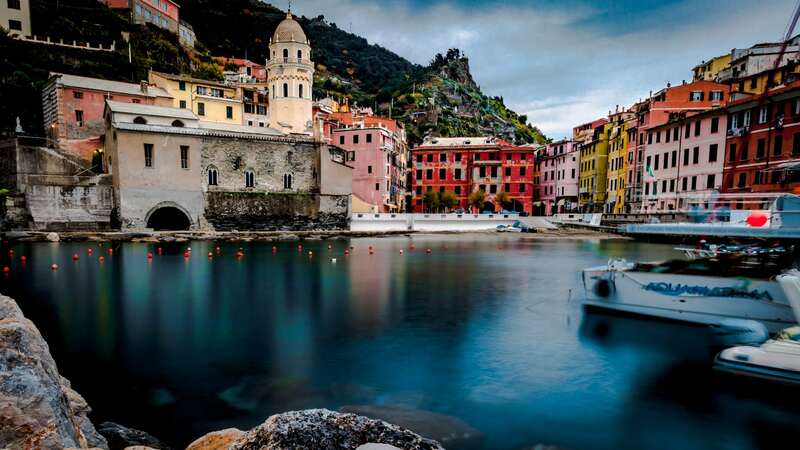 It’s not as stunningly beautiful on first glance as the others in Cinque Terre nor is the small harbour as dazzling. 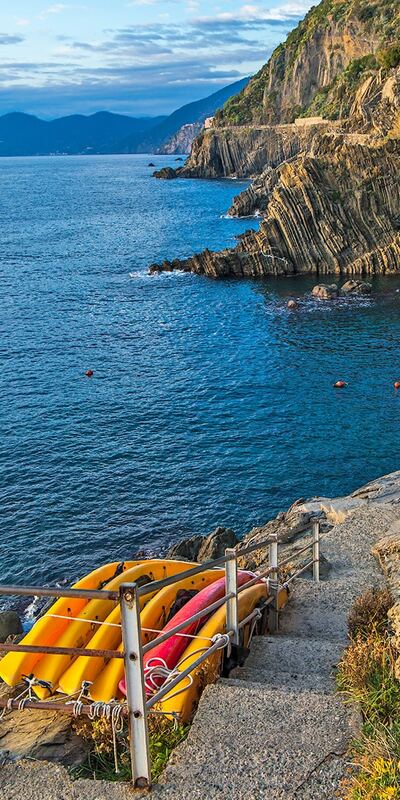 But it keeps an old-world fishing village charm that perhaps the others have lost and is the ideal spot to grab a Kayak and get to the waters to see it from another angle. Cinque Terre can be reached by train from both Pisa (3h) and Genova (1hr) or driven to, though the parking system can get a bit hectic. 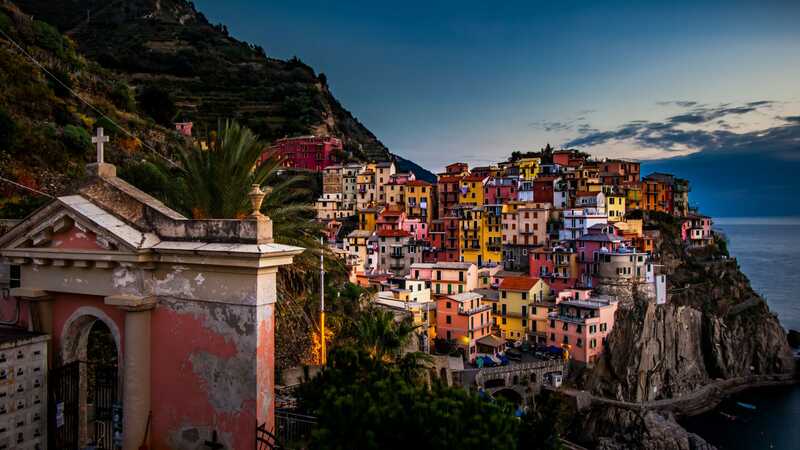 The Cinque Terre card has two choices, one for using the trains and another for hiking and entering all the parks – though you can just grab a day train pass and jump between them if you like, you will miss some of the lush green landscapes that these villages sit between and the views that come from the hills. Wonderful pics! 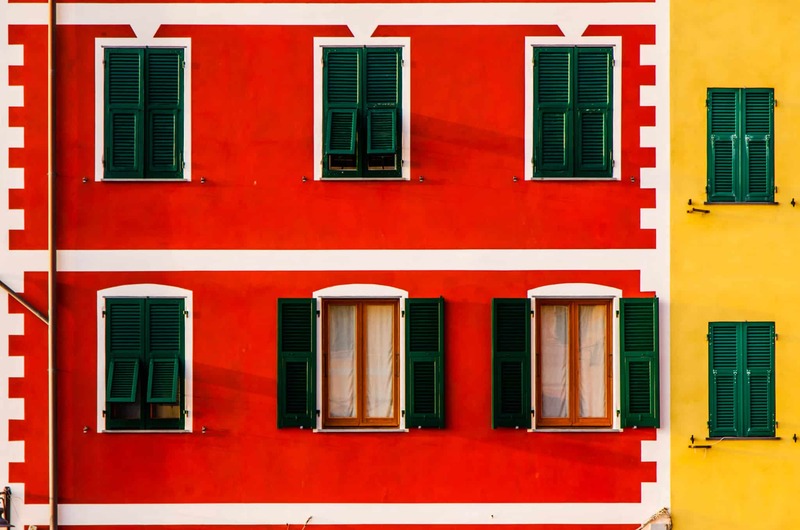 I am traveling to France and Italy in October and hope to get a few snaps half as brilliant as yours. Safe travels. 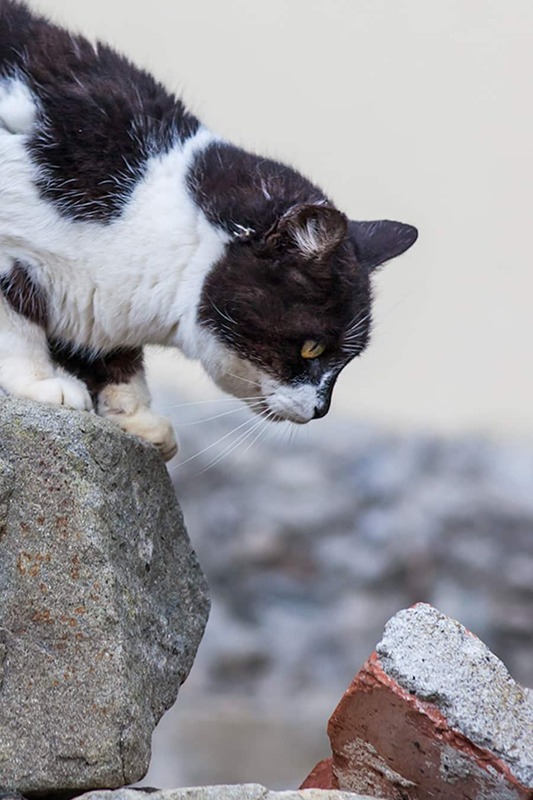 Your very unusual photos took me back to my visit over 10years ago, I fell in love as soon as we stepped off the train in Monterosso, you have a great eye! Keep up the good work. Thank you so much Lennie. It’s such a wonderful place isn’t it. Though I’m sure with more crowds now. 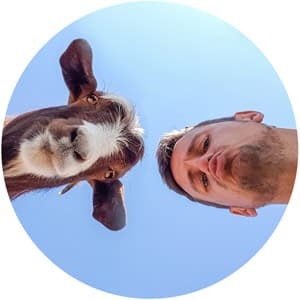 Love your photos! I’ve been there also & its most beautiful! I’ll go again soon! Thanks so much Ranu. Have a great trip! 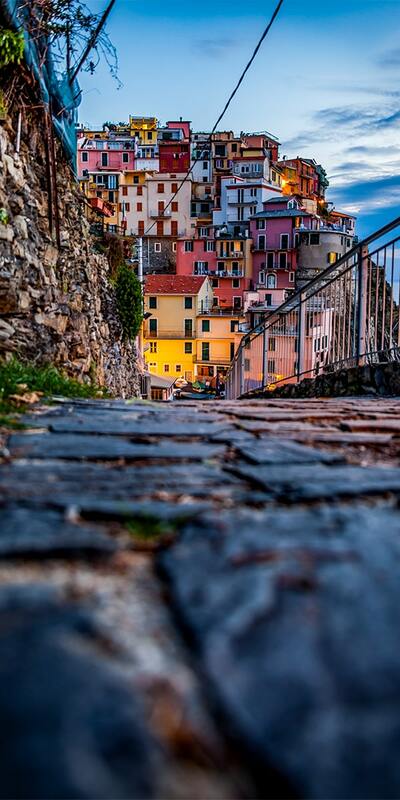 I am 82 years old and like to visit “Cinque terre” , but I can no more walk a long distance . What do you suggest me to do and how to travel to there ? I am living in Antwerp in Belgium . I am alone and can not drive a car . Which period of the year should be the best and the most comfortly ? Amazing place, took one photo for me to fall in love with this place. 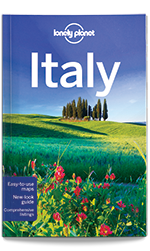 We are planning on Italy in mid April for two weeks. Our tentative Itinerary is fly into Bologna then go to Cinque Terre –> stop by Pisa –>Florence –>Rome–>Venice–Bologna to fly home. There will be 4 adults and one 14 month old baby girl. 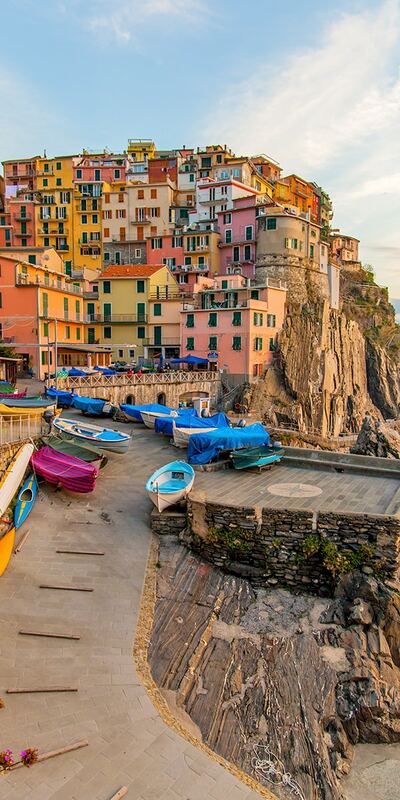 We have about almost two days of Cinque Terre. Do you think it is too difficult with a 14month old baby? Thank you so much, it’s such a beautiful place I wanted to try and get a few different shots :) I’d love to go back too! Visiting Cinque Terre has been My dream! I am now 65 and have lost some mobility. I can still walk, so I need to visit asap. Please recommend The best 7 day plan. I was there in Winter so much stuff was closed. I would advise taking a base in which ever village you are most comfortable in and then making use of the excellent train connections (or busses) to enjoy a day in each village. You could then stray further a field on your spare days, the fishing village of Camogli is beautiful or of course, the famous Portofino. 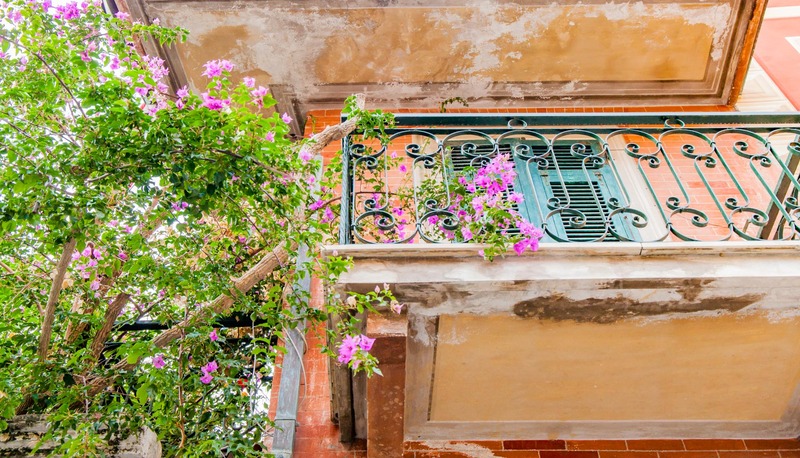 There isn’t so much ‘to do’ as just to eat well, enjoy the atmosphere and get caught up in the quaint little streets. Have a wonderful trip! 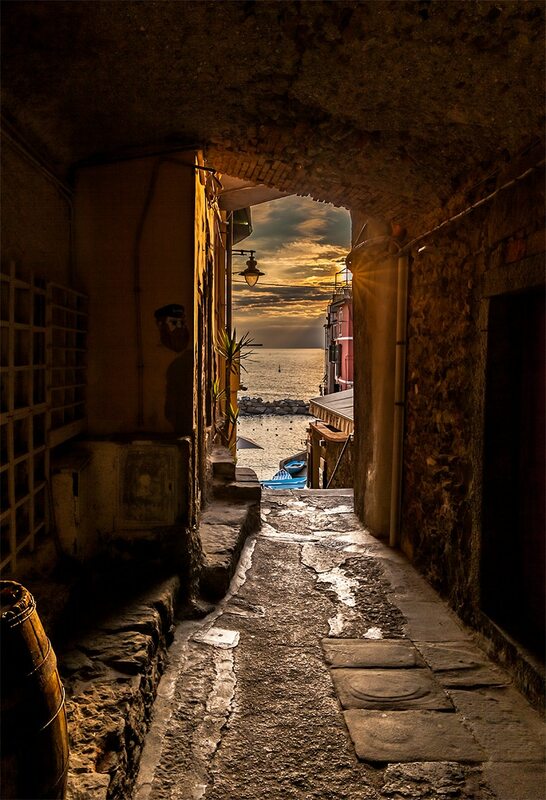 I’ve seen a lot (I mean A LOT) of photos of Cinque Terre, but these are so unique and interesting. I love that you used interesting angles & perspectives as well as shots the show the lesser noticed details of the towns. Awwwh, Thank you so much Lauren! I tried really hard to get a few different sides to it as like you said, millions have taken great pictures before me :) Have you been? Absolutely sold! Stunning photos. I want to go now. Haha. It only takes one photo to fall in love with this place!